If you’re looking for a small hypoallergenic dog breed that is low maintenance, easy going, and an all-around great family dog, then the Shih Tzu is for you. 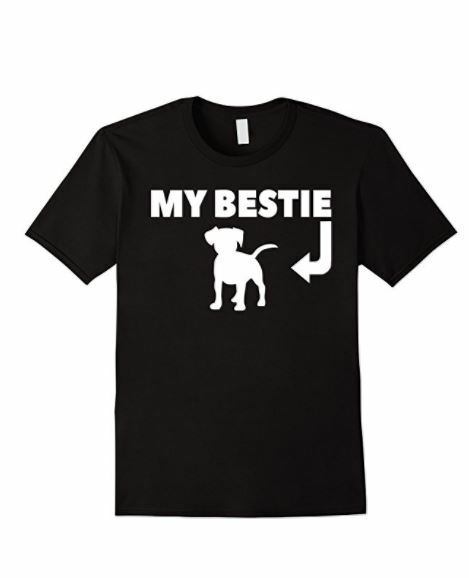 They are wonderful companion dogs for any family that wants an easy going, easy to maintain pet. Today, we’re going to learn all about this sweet dog so you can decide if he’s right for your family! Read on for details about his trainability, temperament and more! 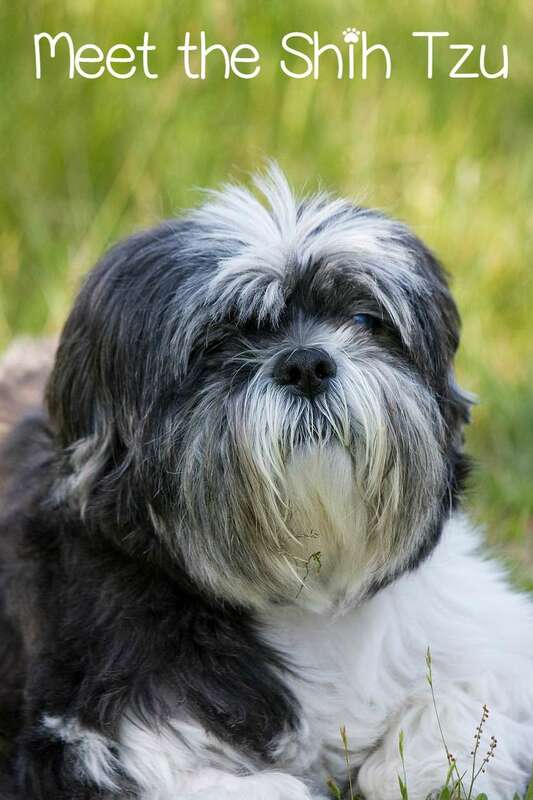 The Shih Tzu is the perfect breed for an owner who doesn’t have a lot of time to devote to frequent exercise, grooming, and an overall hyper dog. This is the consummate house dog through and through. The Shih Tzu is a generally easy going dog that is extremely affectionate, loyal, and attentive with its family. It may be slightly aloof to strangers, but generally speaking it won’t be rude and it won’t be snappy. 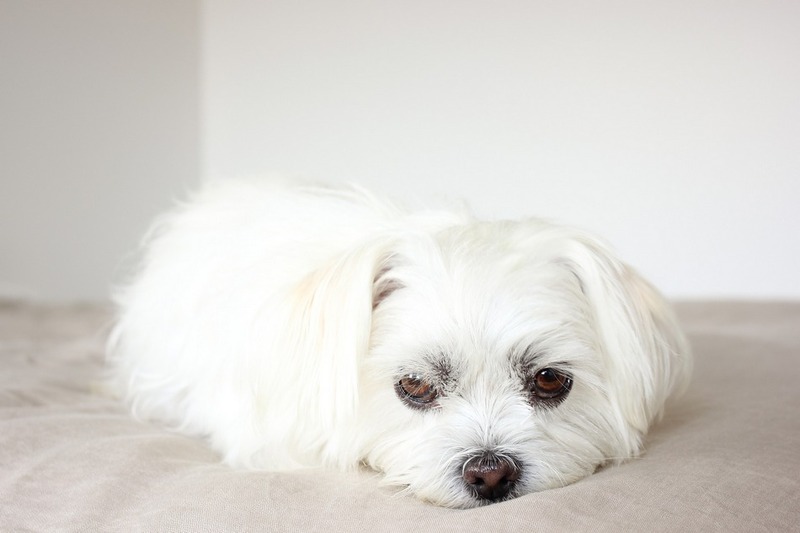 Although affectionate and loyal, the Shih Tzu has a definite stubborn streak and many times you may feel like you’re negotiating with it rather than giving it commands. However, its propensity for being stubborn doesn’t outweigh its other high points. Another bonus of the Shih Tzu is that it generally doesn’t yap incessantly like many other small breed dogs. As I just mentioned, the Shih Tzu has a strong stubborn side, and it’s notorious for potty training issues. However, as I’ve said in past articles, if you are attentive and consistent, you shouldn’t have any real problems. The key to training a dog like a Shih Tzu is consistency and treats. Shih Tzus REQUIRE treats. They have a very “make it worth my time” attitude when it comes to training. I’ve gone over in a few different articles that no dog is truly hypoallergenic, however the Shih Tzu falls into the category of dogs that more than likely won’t set you off. They don’t shed, which is the main way that allergens from dogs cause us trouble. Shih Tzus are low energy. Of course as puppies and young adults, they’ll love to play, but the on the whole, the Shih Tzu really only requires a short walk or a little indoor fetch to get all the exercise it needs. In fact, being a short nosed breed, extra exercise is discouraged for the Shih Tzu. Their adorable squished up faces make it hard for them to get adequate oxygen during intense physical activity or on hot days. Unless you plan on showing your Shih Tzu, they are super low maintenance. Almost all people give their Shih Tzu a puppy cut. That’s because this breed requires a thorough brushing EVERY DAY if you keep their hair long. Nobody has time for that business! I consider this breed low maintenance because all you need to do is have them groomed about once a month, and they’re good to go. 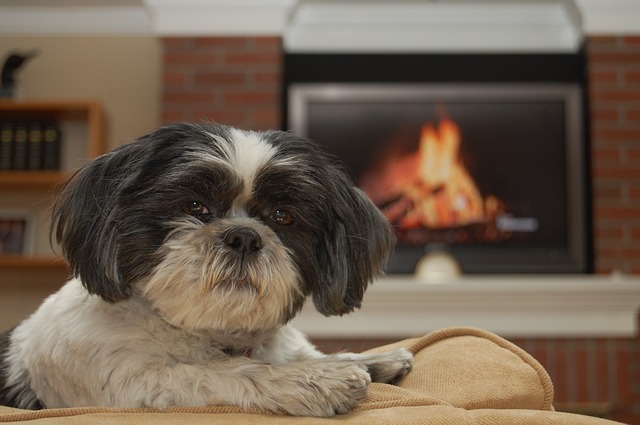 After you get past the initial training phase, the Shih Tzu is one of the best house dogs around. They require very little exercise, they only need monthly grooming, and they are just adorable. If you’re looking for a low energy, low maintenance, small breed dog that doesn’t yap all the time and that’s easy on your allergies, the Shih Tzu is just what you need. As always, make adoption your first option. Check your local shelter and online rescue sites before going to a breeder. There are plenty of great animals out there who need homes. Do you have a Shih Tzu? What do you love about this dog?